Most people can’t name a single female scientist besides Marie Curie. We hope to change that. We’re guessing you know who Albert Einstein and Isaac Newton are, and maybe you’re even familiar with Linus Pauling or Roald Hoffmann. But it turns out that a lot of people can’t name a single female scientist besides Marie Curie. Exasperated by this fact, radio producer Poncie Rutsch made a podcast she titled Babes of Science. The show profiles accomplished scientists from history who also happened to be women. 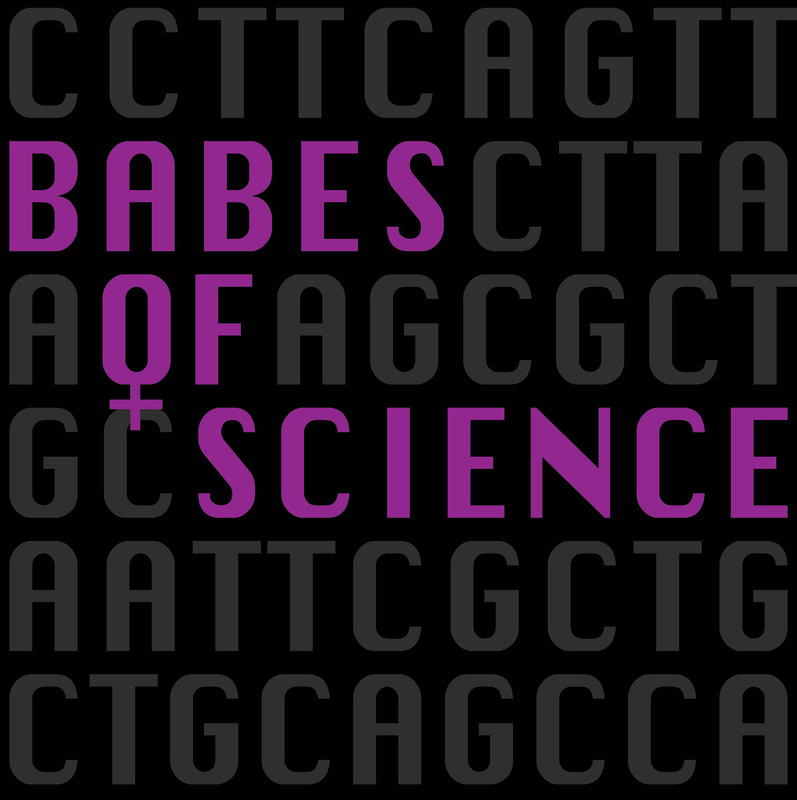 We became such fans of the show that we decided to create a special Babes of Science and Distillations collaborative episode. In it Rutsch profiles Barbara McClintock, a cytogeneticist who discovered transposons, or “jumping genes,” and whose radical ideas made it hard for her to gain acceptance in the field.